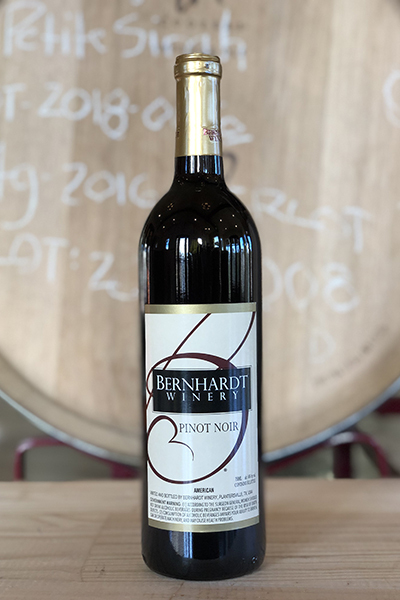 A shiny, rich, ruby color; the nose features light smoke and black cherry as wild plum rolls across the palate, finishing with a lingering mocha toffee. 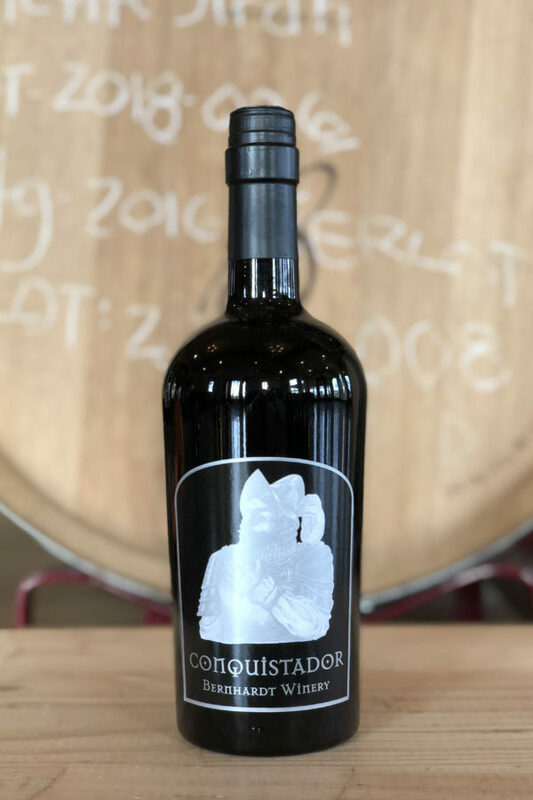 This deep Cabernet Sauvignon has a dark color with a beautiful nose of ripe cherry and licorice aromas. This wine has a smooth cherry softness balanced with acidity. 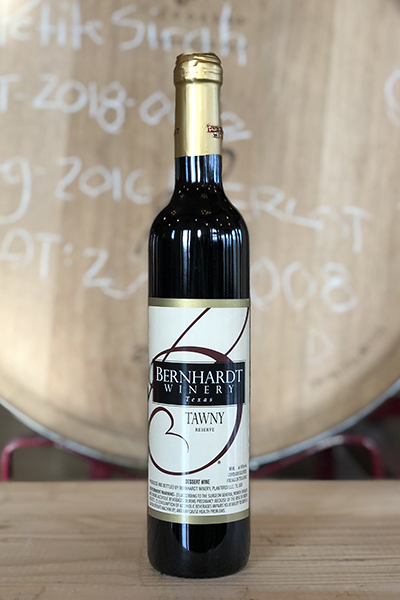 It was then aged in French oak integrating tannins with exquisite velvety textures creating a fine wine that we hope will release the tongue and let the stories flow. 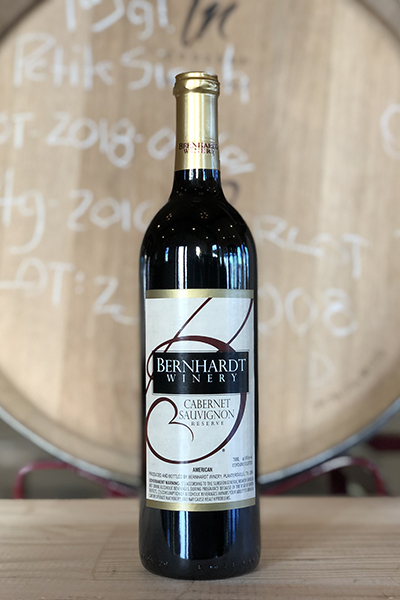 A bold wine rooted in its Texas origins, a hint of earth and black olive on the nose, with palate impressions of leather and smoke in the finish. Produced from our proud, locally grown Texas Lenoir, or “Black Spanish” grape. 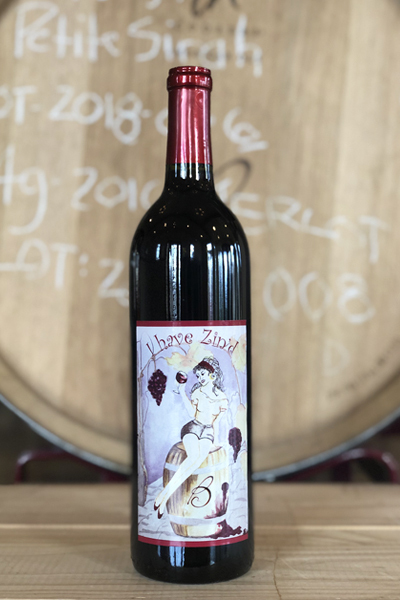 750ml bottle. .
Fermented Cabernet grapes, barrel aged for two years, then racked, blended and fortified, before being sealed for eight more years in a special barrel. This rich wine is smooth and loaded with toffee and soft nuts with lasting warmth. 500ml bottle.